So today our focus will be on just that kicking off with the quintessential historic bubbly. The most famous sparkling in the world, Champagne! 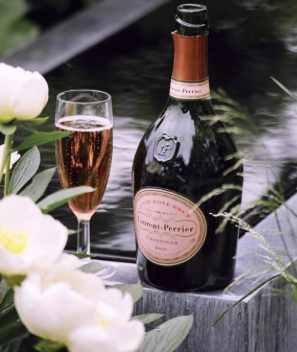 Laurent-Perrier Cuvée Brut Rosé Champagne. 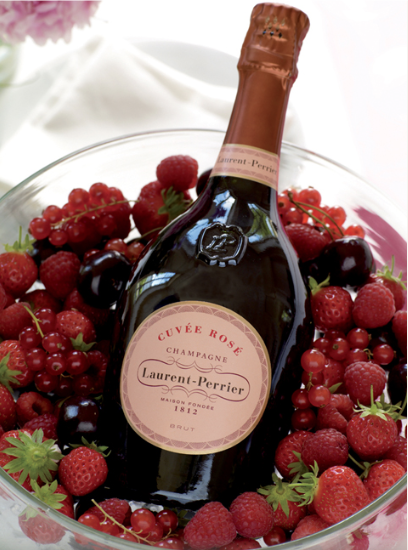 The iconic Cuvée Rosé, in the famous Rosé bottle and remains the benchmark. Champagne synonymous with glamour, celebration and decadence! Joining us today, calling in from the beautiful region of Champagne, Marine Roupsy. Marine is the Export Manager for Canada for one of the most celebrated and historical Champagne houses, founded in 1812 that is the iconic Laurent-Perrier Champagne. We’ll chat about Champagne in general, then delve into the story of Laurent-Perrier, a blend of two families that goes way back. Listen to Marine Roupsy at 4:35 minutes in the show. The iconic Cuvée Rosé, in the famous Rosé bottle and remains the benchmark. This Cuvée Rosé Brut is 100% Pinot Noir based on 2008 (90%). 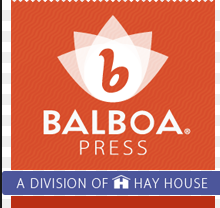 The color is an intense orange-colored pink and the nose offers beautifully subtle, but also deep, intense flavors of ripe and macerated Pinot Noir and lemon. There is also great purity and finesse on the structured palate. The finish is fresh and reveals a perfect fruit. This rosé drinks almost like a light red wine. Perfect for the holidays! Foss Marai Prosecco,one of the most respected Prosecco producers in Italy. Festive Fizz For The Holidays! Foss Marai Prosecco. 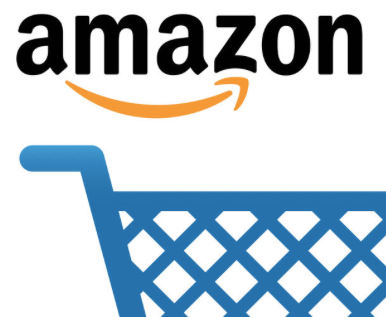 And for those with great taste, but with perhaps with a little more modest budget. We will explore one of the fastest growing wines in popularity, that is the Italian sparkling specialty, Prosecco! The whole sparkling wine category is just exploding with Prosecco leading the charge in a really big way! 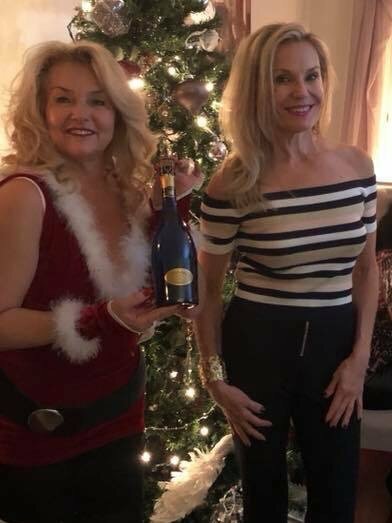 The Wine ladies and their guests enjoyed the Foss Marai Prosecco at a recent holiday party. To learn more about this trend, the drink, the place.. yes it Prosecco is a village. We’ll be joined by Umberto Biasiotto, the CEO/Owner of Foss Marai Prosecco. Foss Marai is considered one of the most respected and appreciated producers of Prosecco in Italy. They produce a benchmark product with their laser focus on quality and elegance. Listen to Umberto Biasiotto at 20:10 minutes in the show. MARAI de MARAI stems from a blend of grapes native to the hills of the Alto Trevigiano region of Italy. 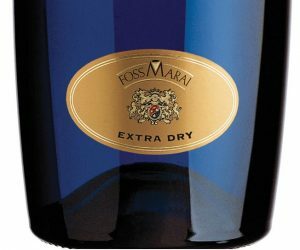 The long-standing commitment of Foss Marai in the reclamation of disused native vines and experimentations in the vine-growing field has given rise to MARAI de MARAI Extra Dry, a highly fruity, light, easy to drink wine. Elegantly versatile, it is an inviting drink at all times of day. It has an attractive rounded flavour. 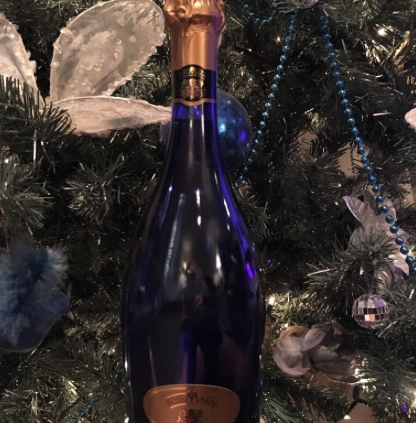 To learn more…Festive Fizz! In love with Champagne and Prosecco. https://www.thewineladies.com/wp-content/uploads/2017/12/images_FossMaraiXmasshot.png 530 416 Susanne Seelig-Mense https://www.thewineladies.com/wp-content/uploads/2017/08/WineLadiesLogoTransparent.png Susanne Seelig-Mense2017-12-16 22:55:462018-03-16 13:23:18Perfect for the holidays! Foss Marai Prosecco,one of the most respected Prosecco producers in Italy. 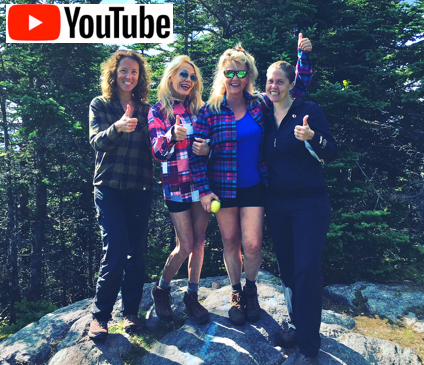 On this week’s radio show we venture to the Green Mountain State in the north east of the USA, where we will let our boots do the walking and our palates as usual do some extraordinary tasting. We are talking about the beautiful state of Vermont, yes its vino and its extraordinary hiking is our focus for this week. Killing it in Killington, feels so good! The Wine Ladies with Jess and Heather two of the many amazing hiking guides at New Life Hiking Spa. Our first guest, Jimmy Lesage, Founder and Director of The New Life Hiking Spa, celebrating its 40th anniversary. 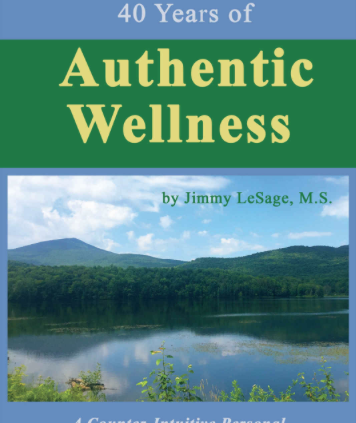 Jimmy was one of the pioneers in creating destination spa wellness vacations. 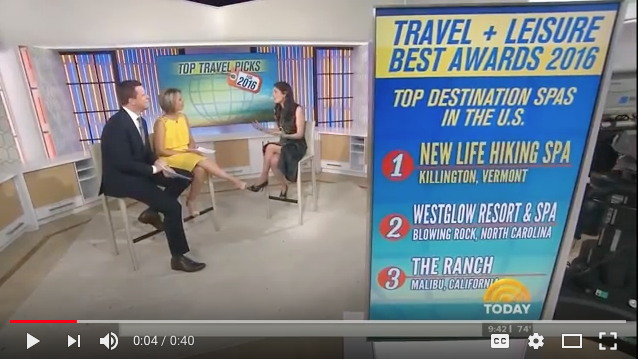 Today it has been heralded by Travel + Leisure magazine as “WORLD’S BEST AWARDS 2016 #1 Destination Spa in the United States”, “A Top Ten Wellness Retreat Pick” by MSN and “A Top 10 Wellness Spa” by Spafinder. JUST IN TIME FOR THE HOLIDAYS, JIMMY’S NEW BOOK. “In the Green Mountains of Central Vermont is the New Life Hiking Spa. The spa is owned and operated by Jimmy LeSage for forty consecutive years. New Life is a program that helps guests awaken themselves to the power of nutrition and fitness. 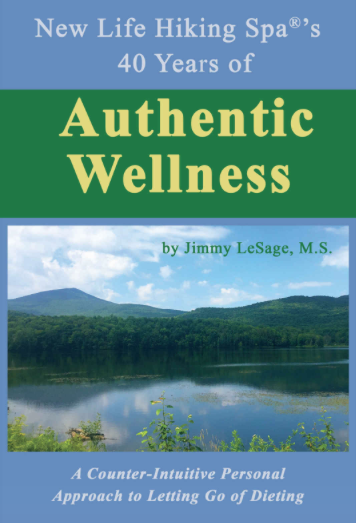 New Life is Jimmy’s forum for including guests on his four-decade journey to authentic wellness. Jimmy shares that journey’s wisdom by assisting guests to translate their New Life experience into their own lifestyle upon return home. Jimmy’s own journey and the impressive body-spirit changes in New Life guests give Jimmy much of relevance to impart about our prospects for well-being as we consider our lifestyle and relationship with food. Jimmy’s journey merits your attention because it, like the well-being it speaks of, is very personal and authentic. We may find that New Life is so personal for Jimmy that it came to pass as much for himself as for all who have or ever will come. New Life has become a laboratory that has endowed Jimmy with a commitment to the healing power of good food and a bit of activity. https://www.thewineladies.com/wp-content/uploads/2017/12/images_Newlife40yearlogoAM.png 428 562 Susanne Seelig-Mense https://www.thewineladies.com/wp-content/uploads/2017/08/WineLadiesLogoTransparent.png Susanne Seelig-Mense2017-12-12 12:47:422018-03-02 08:47:50On this week's radio show...Vermont…. its vino and stunning heart healthy hiking! New Life Hiking Spa's 40 years of Authentic Wellness.